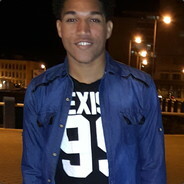 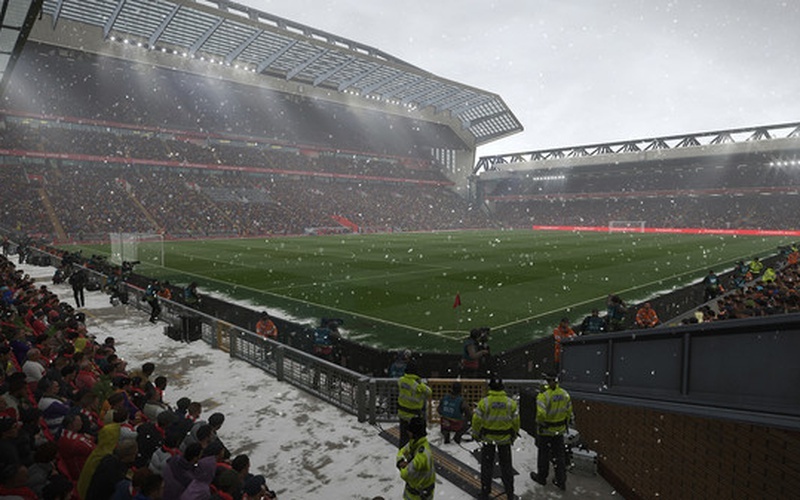 Pro Evolution Soccer 2019 is an upcoming football simulation video game, the 18th installment in the critically acclaimed PES series. 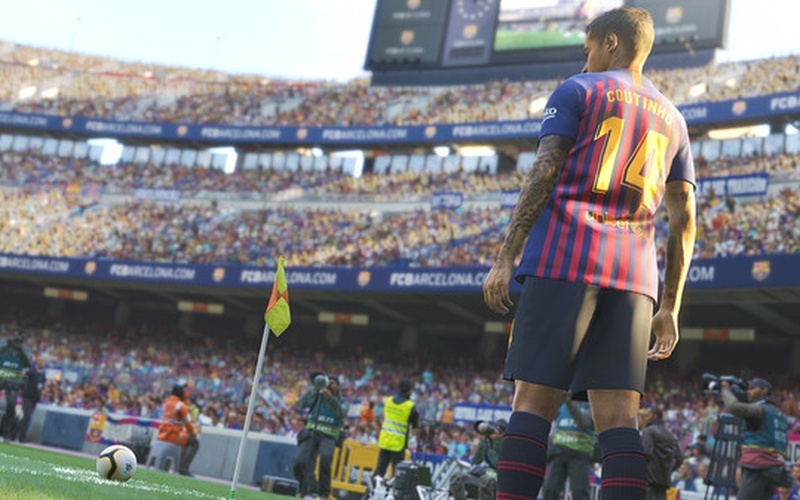 The game is being developed by PES Productions and it is being published by Konami. 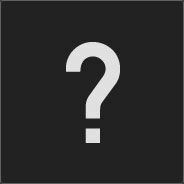 The title is launching on Microsoft Windows, Xbox One, and PlayStation 4. 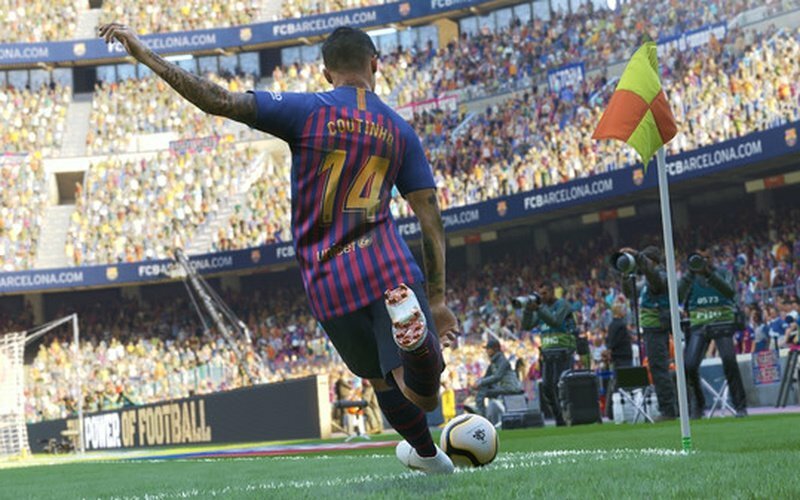 Pro Evolution Soccer 2019 is releasing on August 28th, 2018 in the US and on August 30th, 2018 in Europe. 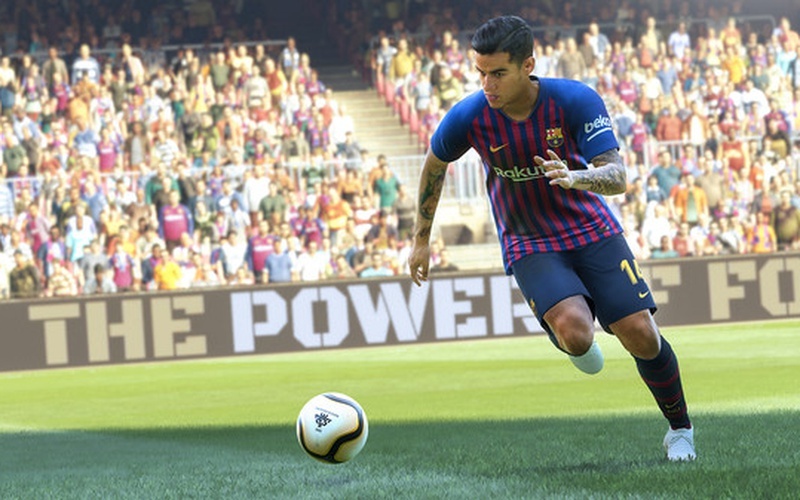 Philippe Coutinho, the attacking midfielder or winger for Barcelona is going to appear on the front cover of the standard edition of the game, while David Beckham is going to appear on the front cover of the game's special edition. 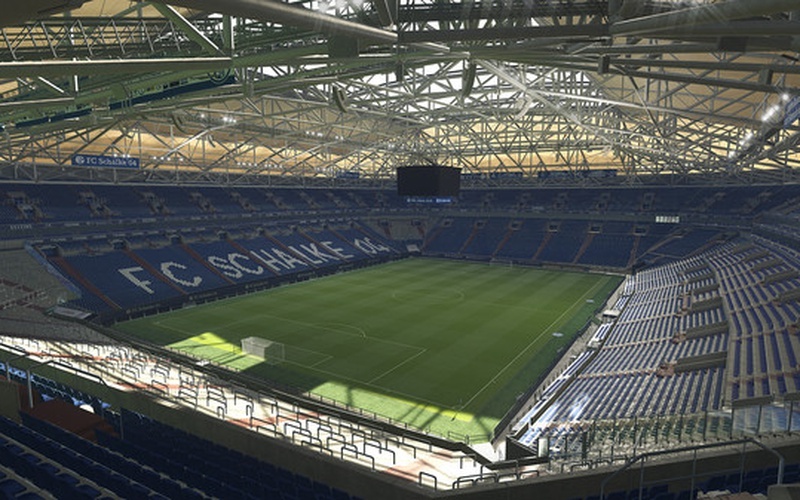 The latest entry in the Pro Evolution Soccer franchise is bringing more fully licensed leagues and stadiums, as well as a variety of brand new Legends that we will be able to play with. 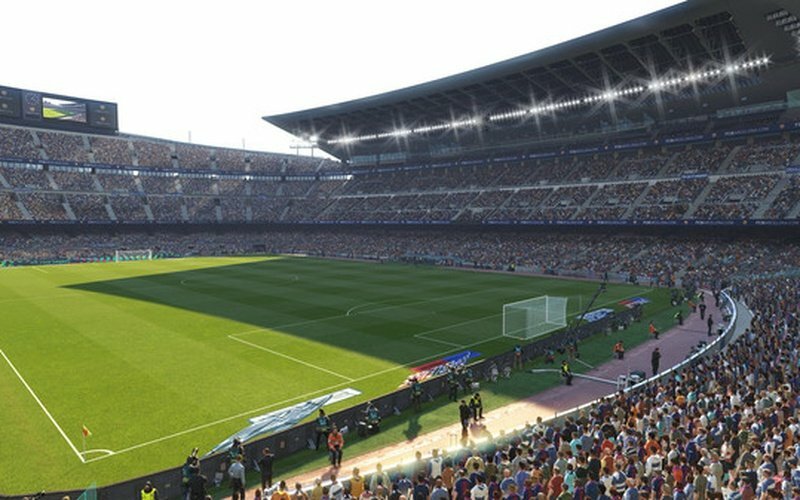 The official championships that were announced by Konami are the Danish Superligaen, the Portuguese Primeira Liga, the Belgian Jupiler Pro League, the Swiss Raiffeisen Super League, the Scottish Premiership, the Primera División Argentina and, the Russian Premier League, which will be exclusive for PES 2019. 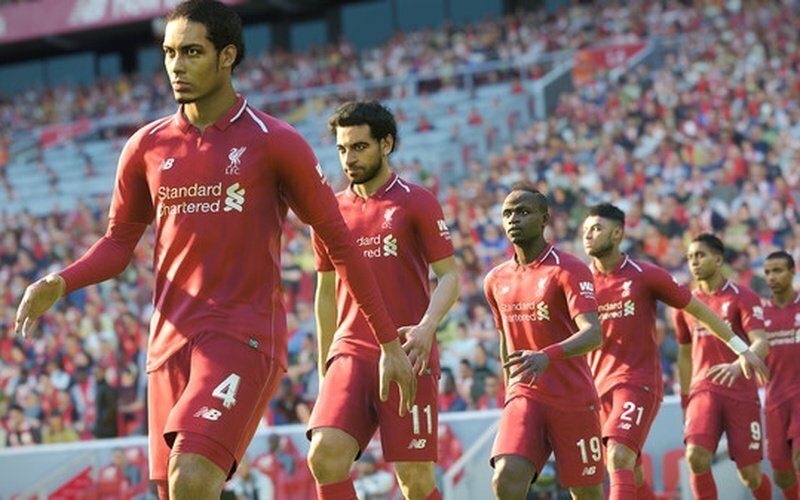 Pro Evolution Soccer 2019 is going to have 4K HDR support on all platforms that support it. 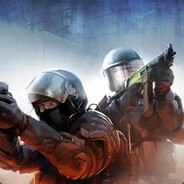 The realistic visuals in this game will charm and captivate, and the fluid movements of the players will bring an immense sense of realism to the game.